I'm linking up with Maria's "Make a Difference Monday". 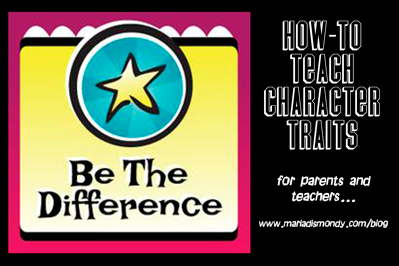 On the first Monday of each month, Maria is collecting a variety of ideas for teaching children about character traits. April was all about Empathy, and this month is Respect. Last night, when Maria invited me to join I decided I might as well jump right in and teach a Monday morning lesson on respect. Mr. Rabbit is concerned about whether or not his new neighbours, the Otters, are going to be friendly. 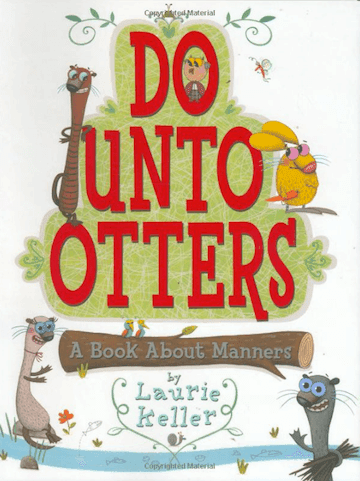 Mr. Owl tells him not to worry, all he has to remember is: "Do unto Otters as you would have Otters do unto you!" I had to explain the play on words to my class, and most of them weren't very familiar with the Golden Rule, so we talked about that for awhile, too. They loved the book (it's very simple but witty) and even clapped when I finished reading it! Then we made a t-chart showing what respect looks like and sounds like. Be sure to click on the "Be the Difference" button above if you'd like to read more ideas OR join in yourself. Congrats on your nomination! I have been so busy that I have not seen your new blog look and LOVE IT!!! YAY for you - congrats and thanks for linking up. We LOVE the Otter book!!! Absolutely a RIOT! On another note, I've got a teacher at my school who wants to start a blog and I told her about your designs because she wants a CUTESY one . . . she's coming to my training on June 20th so I may have a customer for you! The Otter book is hilarious! I'm glad I found it. I love when I throw out a pun (Do Unto Otters) and you can hear crickets...and the I have to explain it and sometimes I think a few of them laugh because they feel sorry for me....Is this thing on??? Thank you so much for linking up! I love, love LOVE that you ran with it and taught a mini lesson this MORNING! Now THAT'S what I call Making a Difference!!!! Congrats on the nomination! 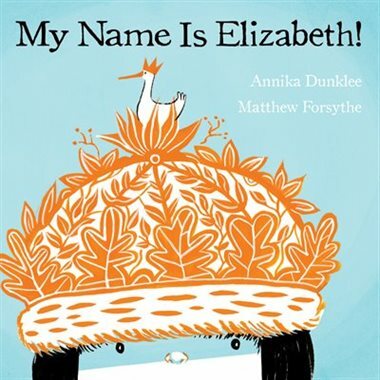 I just love your picture book ideas and can't wait to check out that new blog. That is wonderful Barbara! Congrats! Thanks, Sandi! Yeah, it's a great book, isn't it? It made me laugh all the way through. You totally deserve this nomination. You really are fascinating. I learn from you all the time. Ha ha, I'm glad you think I'm fascinating :) But I can say the same about you ~ I always take something valuable away from your blog. I hope you join the "Make a Difference Monday"! I am your newest member. Love!!! your blog design. Love to read about another playbased program on the island. My Kinders are block crazy this month, what are your kinders excited about. You totally deserve that nomination. I love your posts! I have been focussing on Respect for sometime now (challenging class - several children have limited respect (a polite way of saying NO respect)). A couple of youtube song videos that my kids love to sing along to can be found on my wiki page (easier than the long youtube links). I'm on my way to check out your wiki page. Thanks for the link. Great book tips, and I am definitely going to join in on 'Being the difference.' 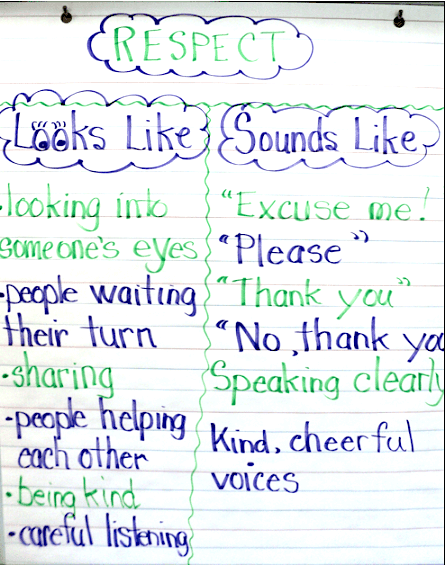 We do Character Counts at my school and it sounds like these ideas could go along very well with it! Thank you! ~Heidi V.
PS I absolutely adore your banner, or whatever it's called with the blog's name and logo. The tree is precious! I would love a full sized mural of that in my classroom or my future child's room...anyways, just wanted to let you know I love it! Thanks for sharing your thoughts with us through your blog. That's one of my favorite books too! I have sooo many. Come check out my All Time favorite read alouds. You may even be able to win a bag full of my favorite books.